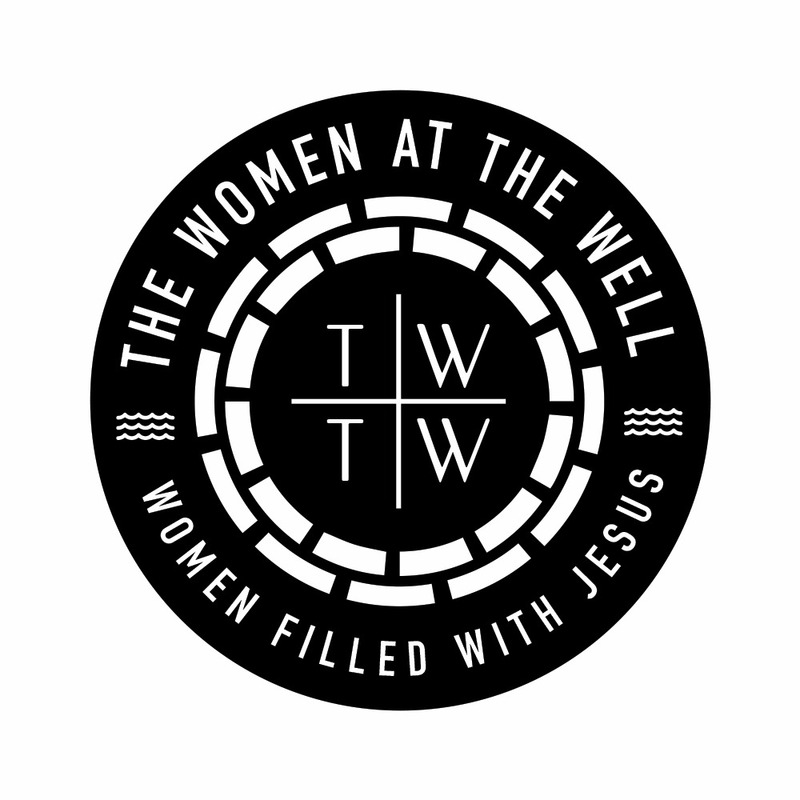 We at the Women at the well wish you a very Merry Christmas! We love you but Jesus loves you more!! And here is our #WomanArising for today. Can starting a blog give life to long lost dreams? Ufedo’s story says that it can! God can use anything to revive the dreams in our hearts and restore us again to wholeness. If you have buried your dreams under marriage or kids or even your job or thought that you are nothing else under the above then this is for you. God sees you and will birth your spiritual seeds and destiny even as He births the physical. Read; arise and be blessed! I have always been a reader, so I came across goals and the whole nine yards pretty early in life. While in the University, I had written down my goals for the rest of my life. I had such tall and big dreams. I was so sure everything was going to fall into place but when the curve ball of life hit me. I became confused and angry at God. I was floundering and didn’t know what to do. So I stopped setting goals (I felt it didn’t work and was all a big hoax). I stopped expecting and learnt how to take each day as it comes. I got married, had three children in quick succession (within 4yrs) and settled for taking care of my home, babies and husband and my job. Something was missing but I didn’t know what it was. God is a huge part of my life. So I kept asking Him to tell me what I am missing but I still couldn’t find it. 2017 is an interesting year for me. God told me it was my year of Restoration but I felt He meant it in terms of finances…when I didn’t see much change in that area, I assumed I heard wrongly. 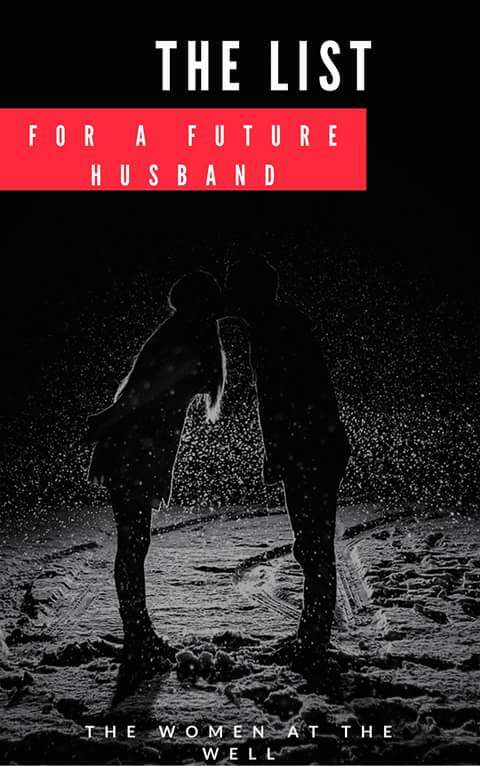 I was discussing some mundane thing with my husband when a name dropped in my spirit “memoirs of a young wife and mother” that sounds interesting, I thought and immediately wrote it down. That will be the name of my journal… Prior to this day, I write but I always thought someday (maybe when I am 60 and retired) I will write a book or poem. They were all written down in my journal. I told my husband I was going to start a journal with this name I got… A friend suggested I start posting on social media and from there I started a blog and the rest they say is history. I realised when you take a step in obedience you get to see the next step but if you wait to get a clear picture of everything, you will not make any impact or ripple in life because God never shows the whole idea. He shows you the bit you need for that stage of your life. If you trust Him and move, you will see the next stage because it’s all already arranged on your path for your good. By taking a step with blogging, I have gotten a clearer picture of my purpose… I have a children storybook coming out by February 18th 2018. A poetry book by March. A business Start-up Book before December and I am organising a writer’s meet in my state, Kogi by February 20th and more to come. I have SMART goals now and God has organised me so much so that even if things don’t go as planned, I will still trust His work in me for a course correction. I am Ufedo Love, a teacher/writer/blogger at memoirsofayoungwifeandmother.com and I am a student, learning how to arise at the masters feet.